You know how important it is to have daily devotions right? As Christian parents we know how important it is to get our children off on the right foot when it comes to knowing God and understanding his best plan for us. 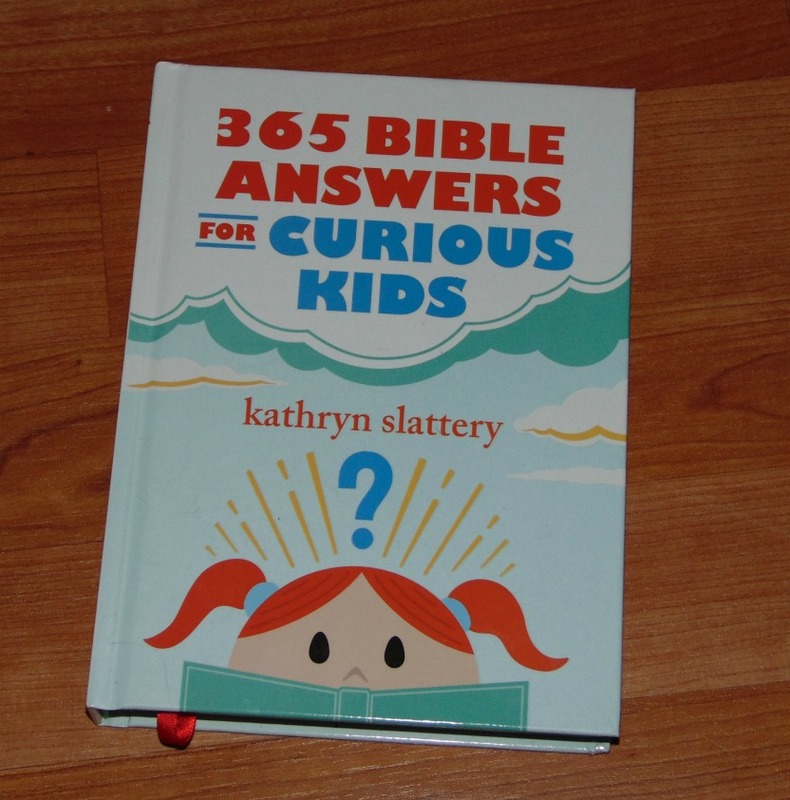 365 Bible Answers for Curious Kids is an excellent way to get your children started on having daily devotions. Bible Answers is a book built around this premise: If I could ask God anything? What might that answer be? Children might ask such questions as Who is God? When God looks at me what does he see? 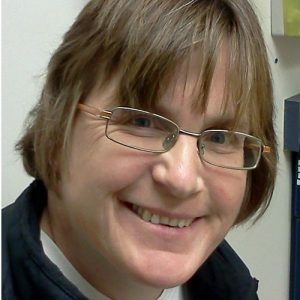 Did Jesus know ahead of time he was going to die? 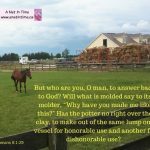 What are the 12 tests of Abraham? 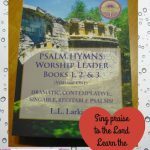 Why does the word Selah appear in the margins of the Psalms? What are some tips for praying with others? 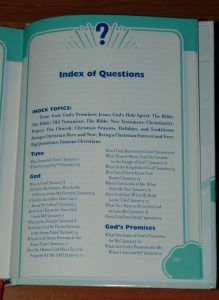 All these questions are indexed in the back of the book so you can easily refer to them. Each page follows a similar format. 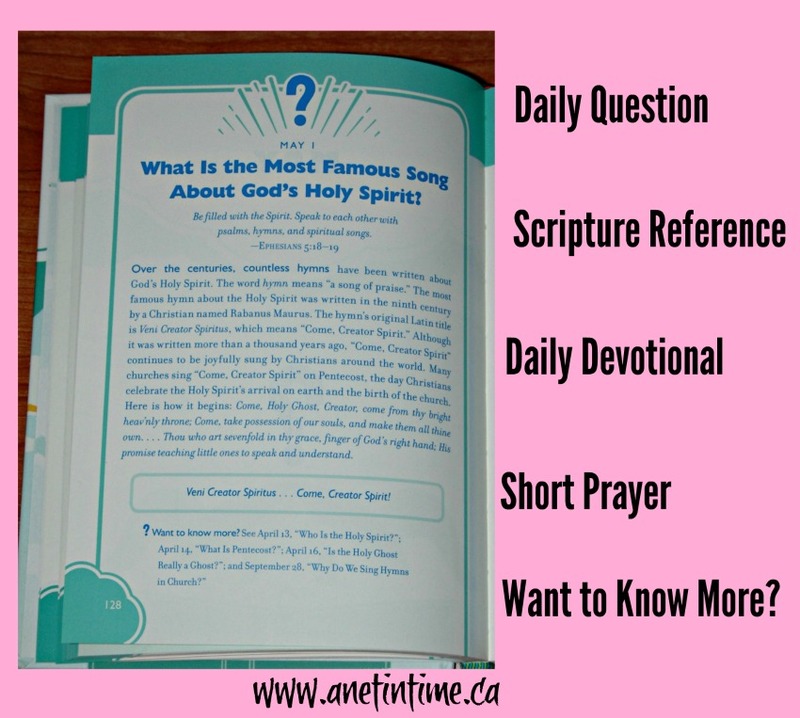 Daily question in bold at the top, followed by a scripture reference. I found most of these references to be spot on. Followed by the devotional. 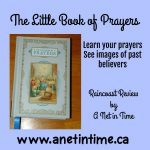 Each day closes with a very short prayer, along with a want to know more section with references other devotionals within the book. There is one devotional on each page. This is what a two page spread would look like. As you can see, each page is done in various shades of blue/blue-green. If you read the scripture reference in context, each devotional would take 5-10 minutes. You do need to keep in mind when buying a generic devotional that it will cover different aspect of faith in God. Such as the various branches of the catholic and protestant faith. As such, some topics might not be in-line with the doctrines of your church. I saw this most clearly in some of the prayers taught, and how holidays were covered. 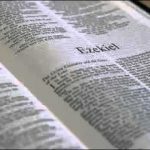 As with ANY devotional you need to use your God-given discernment on each days reading, and if reading with young children, read the passage first to yourself, and then choose how you will cover that days reading. 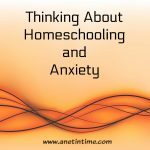 You could simply use the question as a jumping off point to talk about it with your family. Be wise and use this devotional to help further your children’s understanding of God. If the daily devotional doesn’t work for you, bypass it, move on to the next, you have a handy bookmark to keep your place. 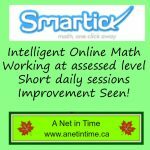 Never be afraid to skip or change a message to avoid confusing your children. Help them to look to God’s word for the answers to them. 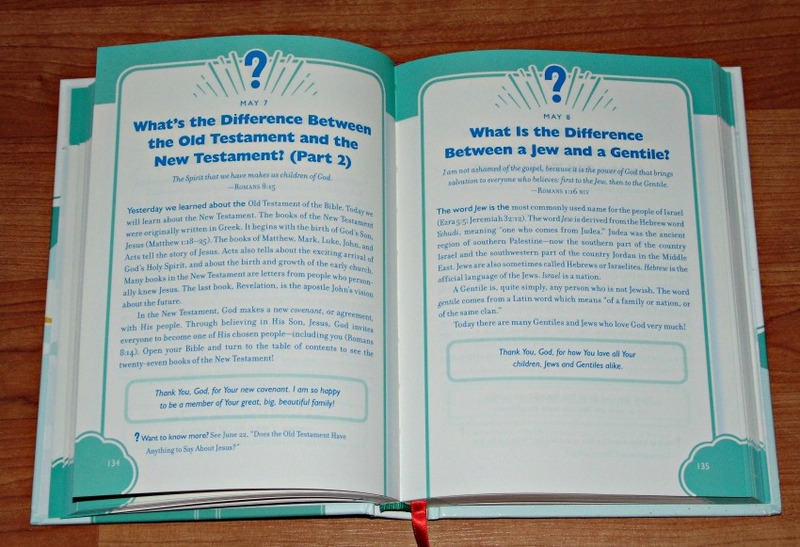 Interesting way to handle devotions for kids but I’ll bet there are some good conversations to come out of these questions. I thought it was an intriguing way to present a devotional.